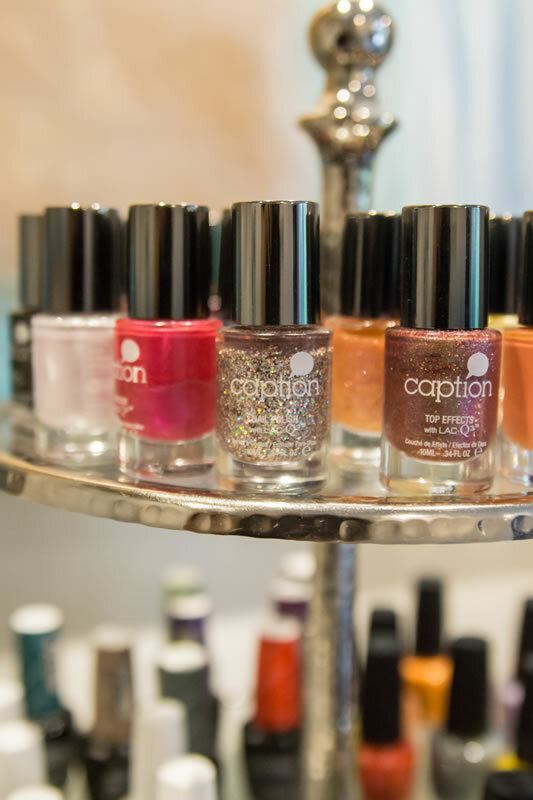 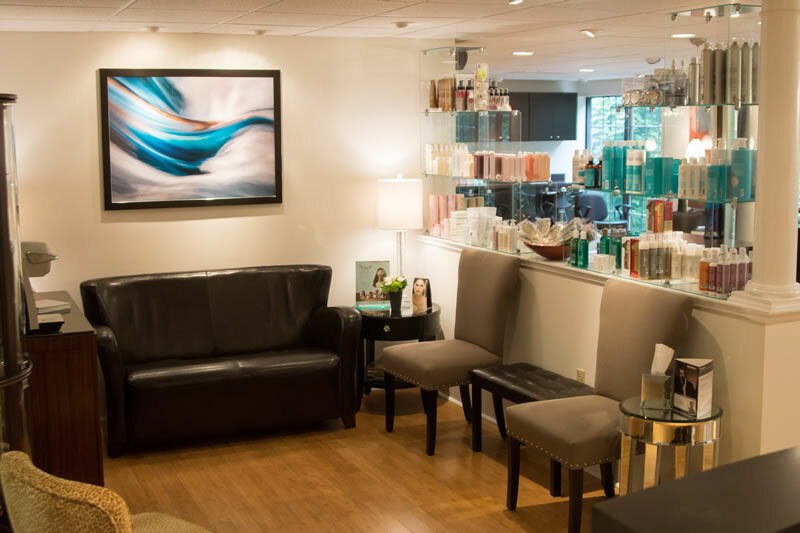 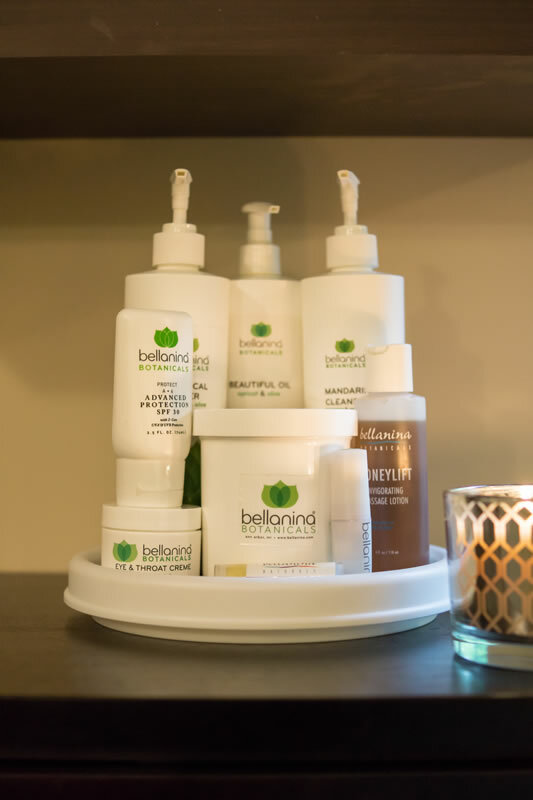 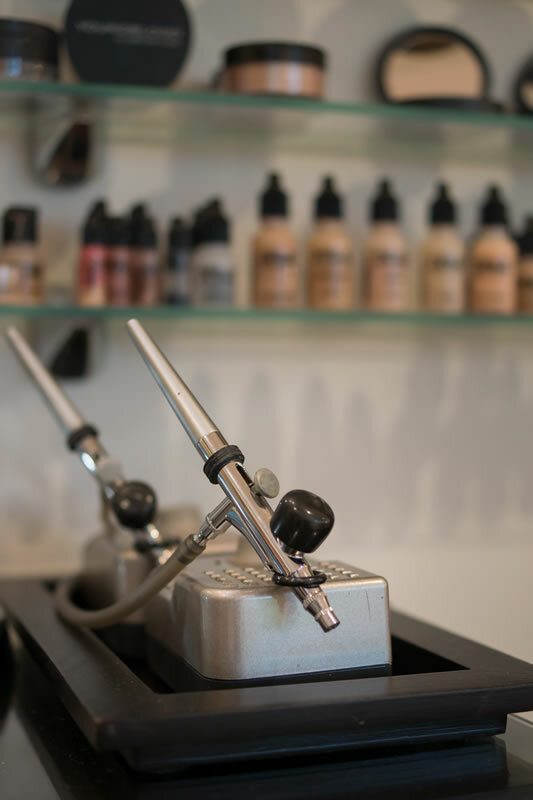 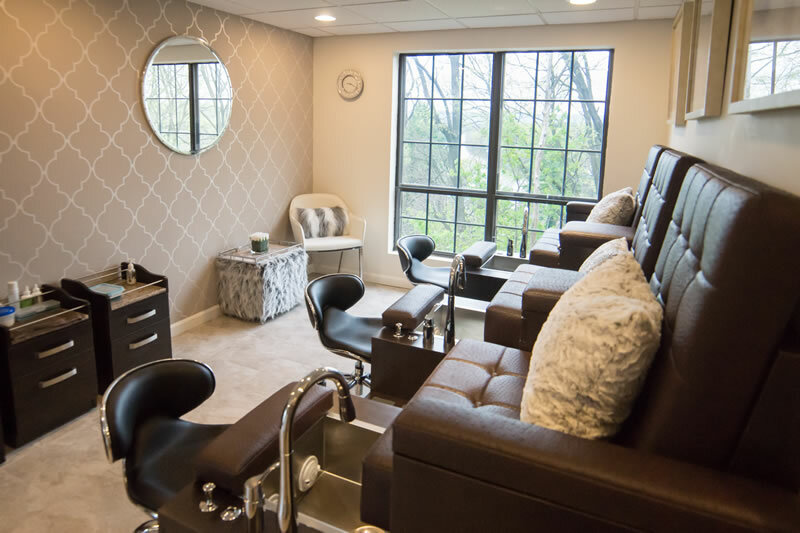 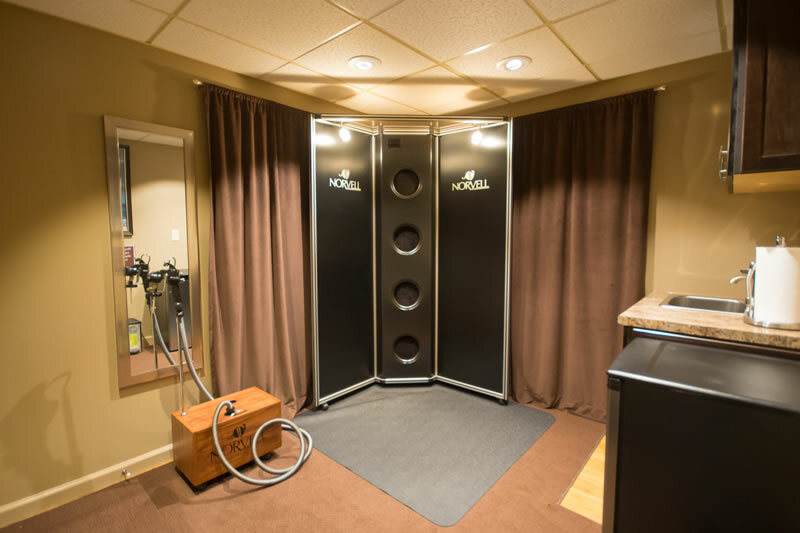 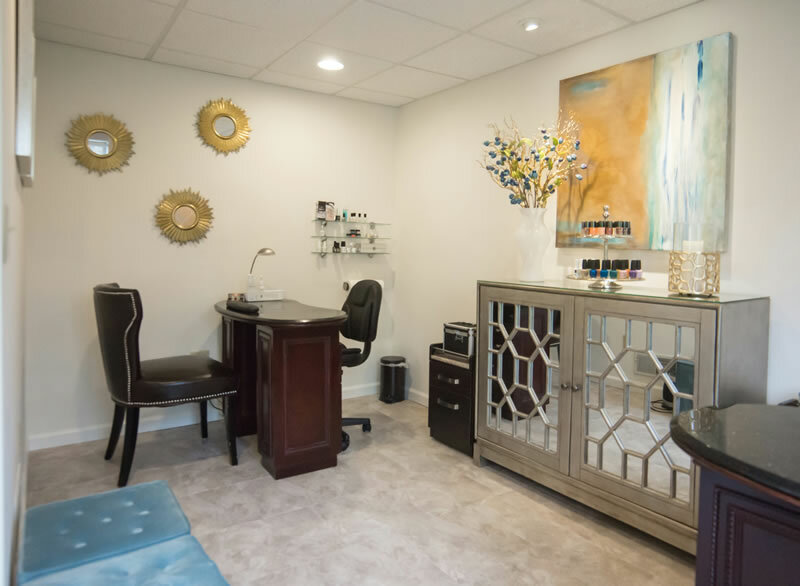 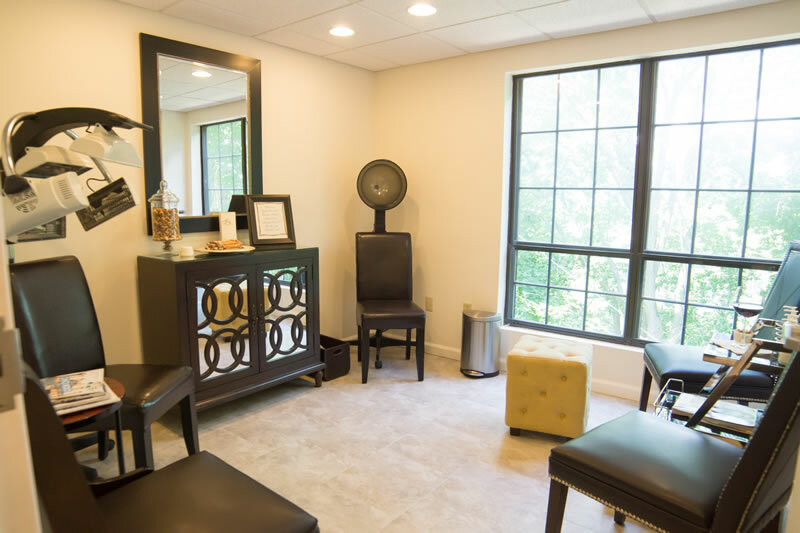 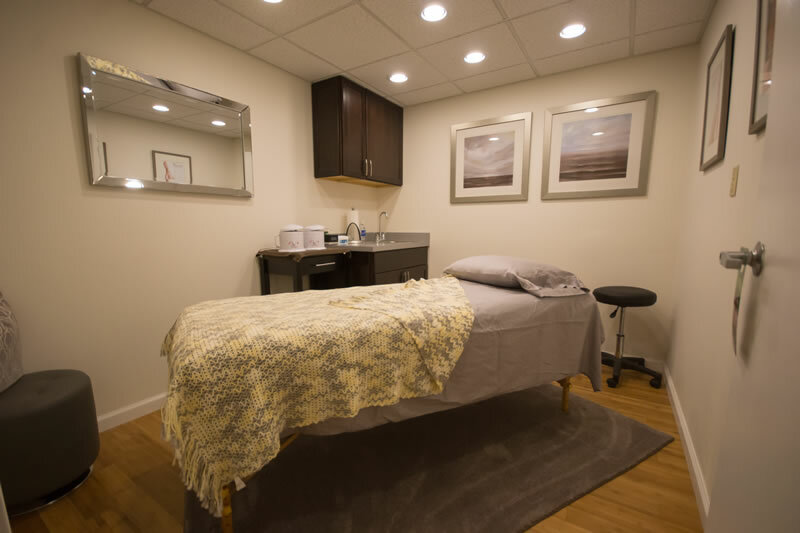 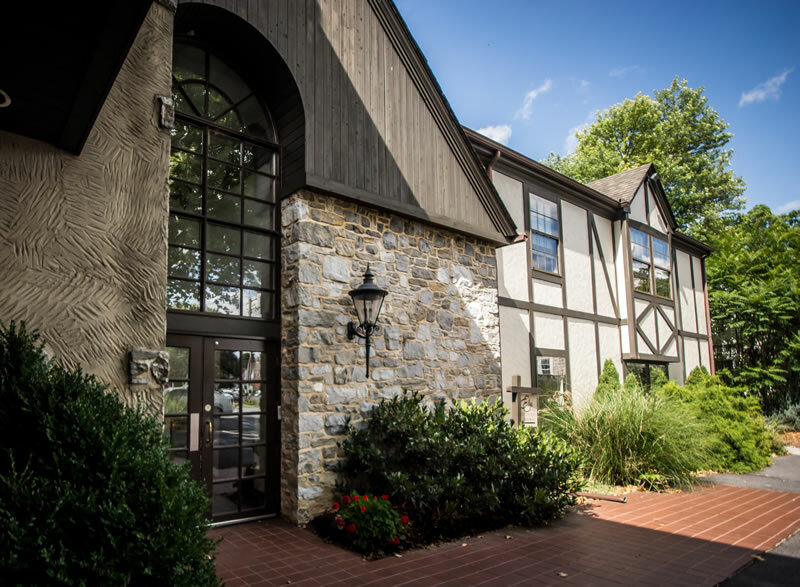 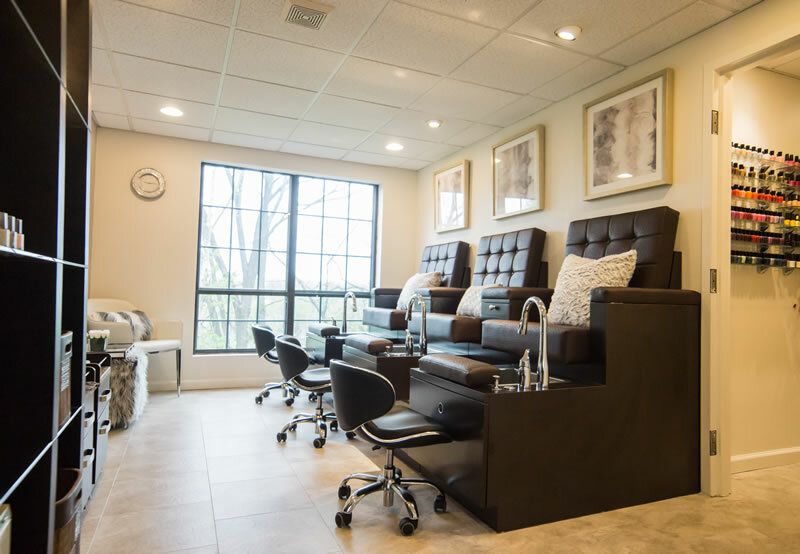 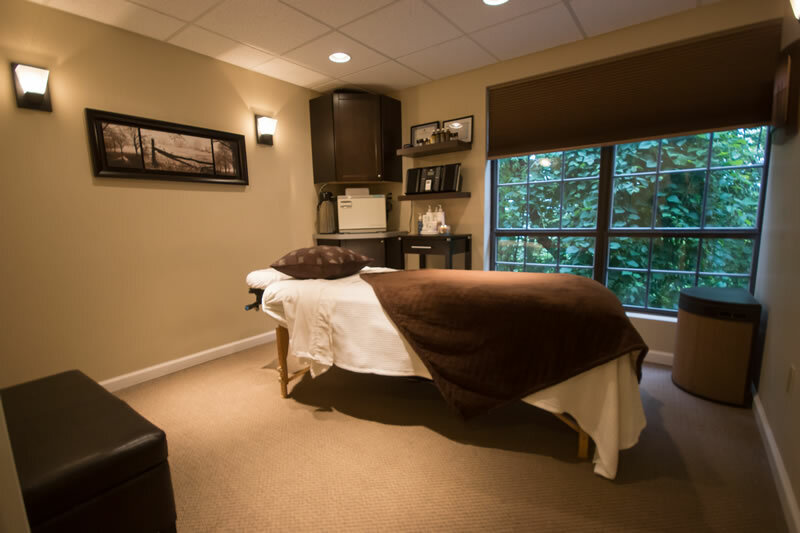 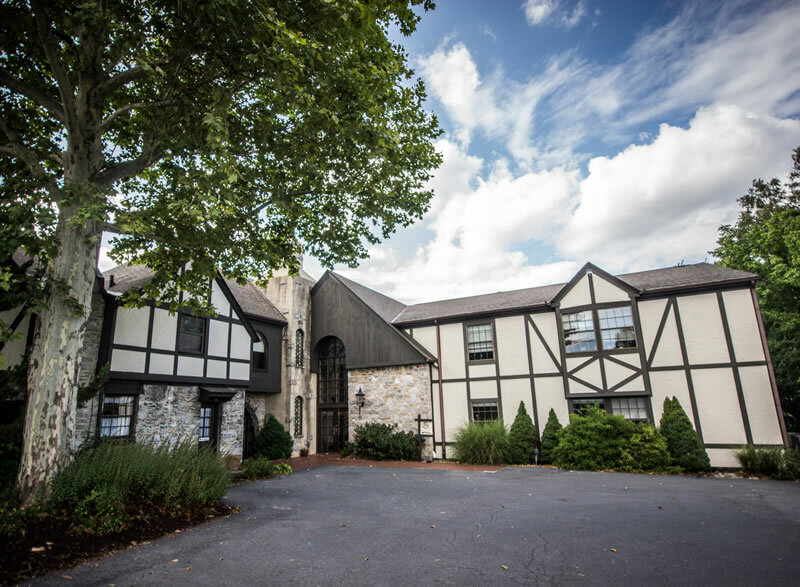 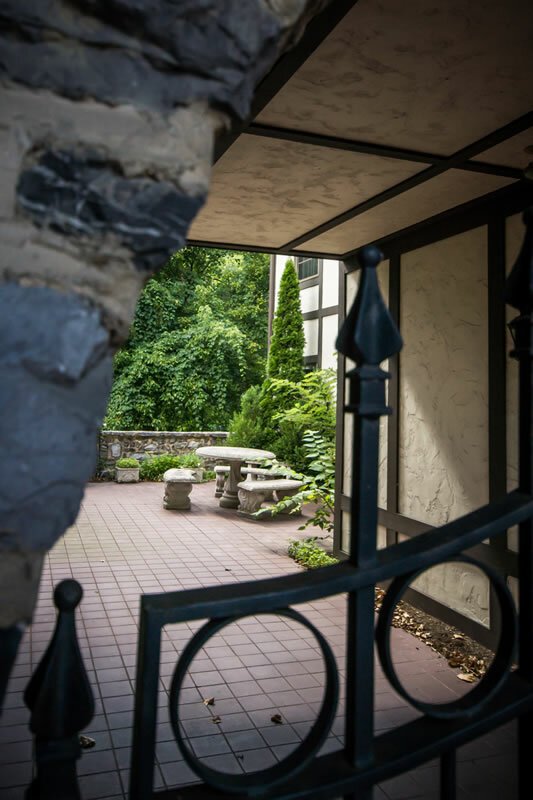 Elle Salon is a relaxed, upscale, full service beauty salon located in Camp Hill, Pennsylvania proudly serving Mechanicsburg, Harrisburg, Carlisle and Hershey. 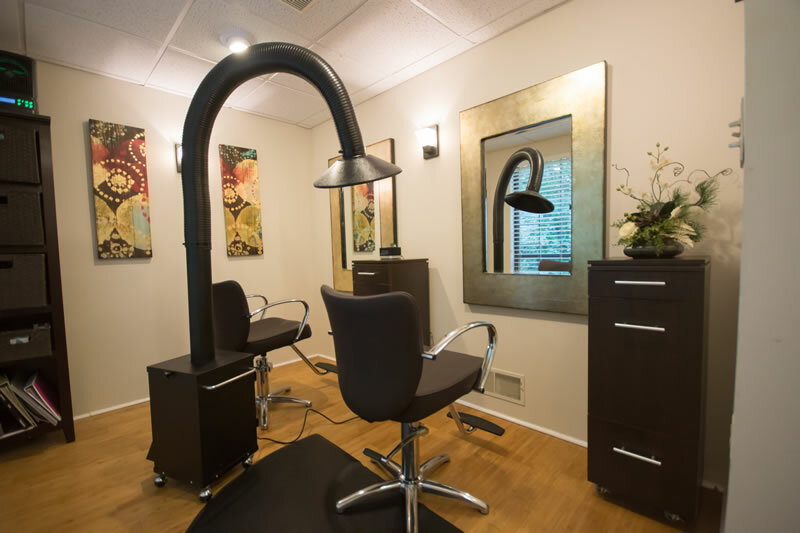 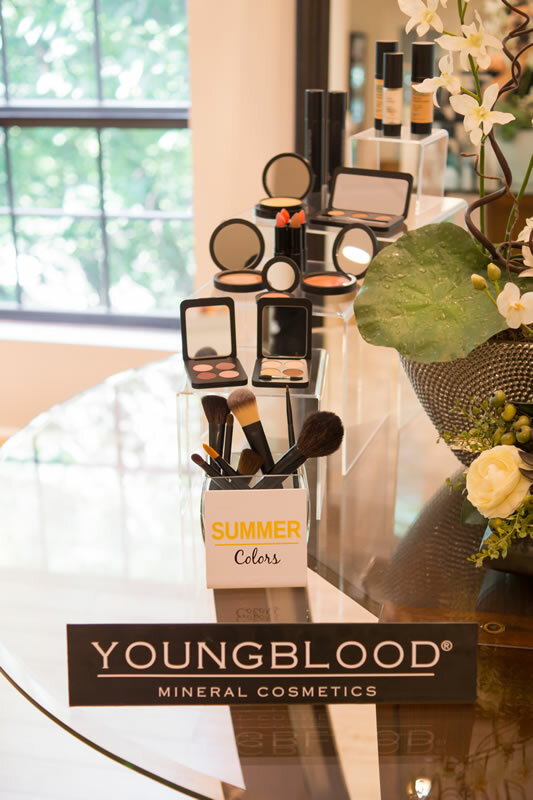 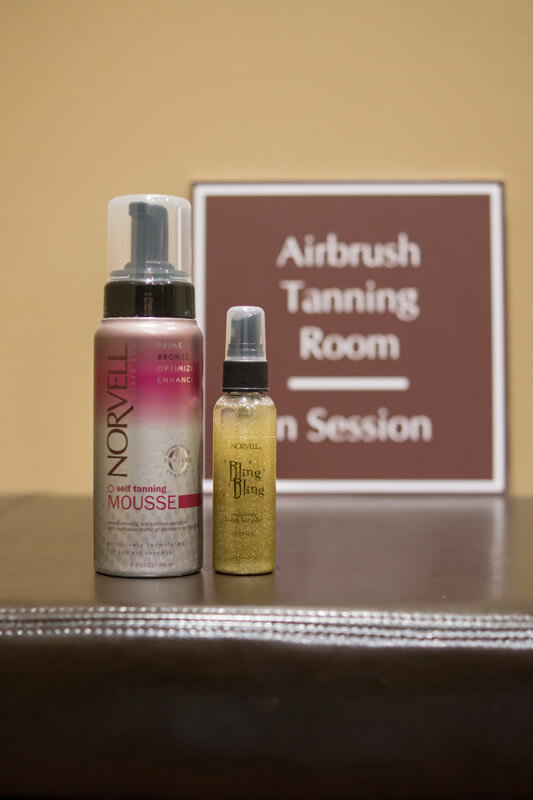 We offer a complete line of services including Hair Care (haircuts, hair color, smoothing treatments, texturizing/permanent wave, hair extensions), Nail Care (manicures, pedicures and acrylic nail enhancements ), Face Care (facials), Makeup Application (Regular and Airbrush), Lash Extensions, Body Waxing, and Airbrush/Spray Tanning. 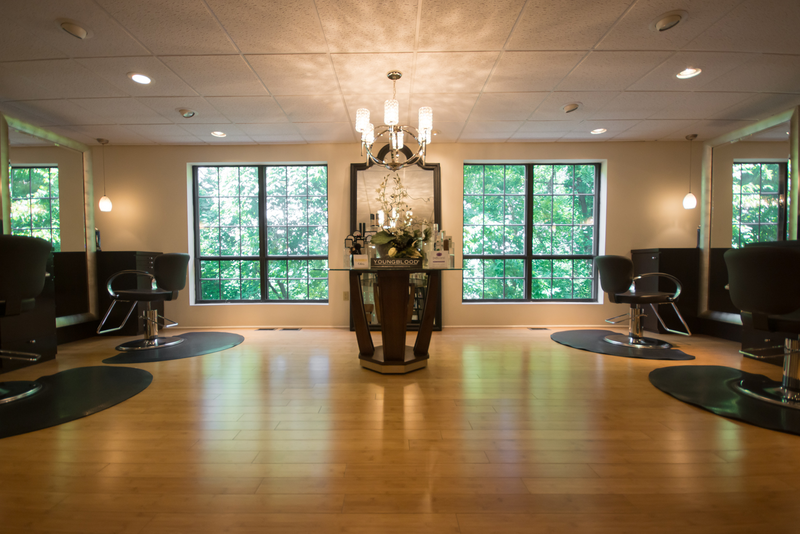 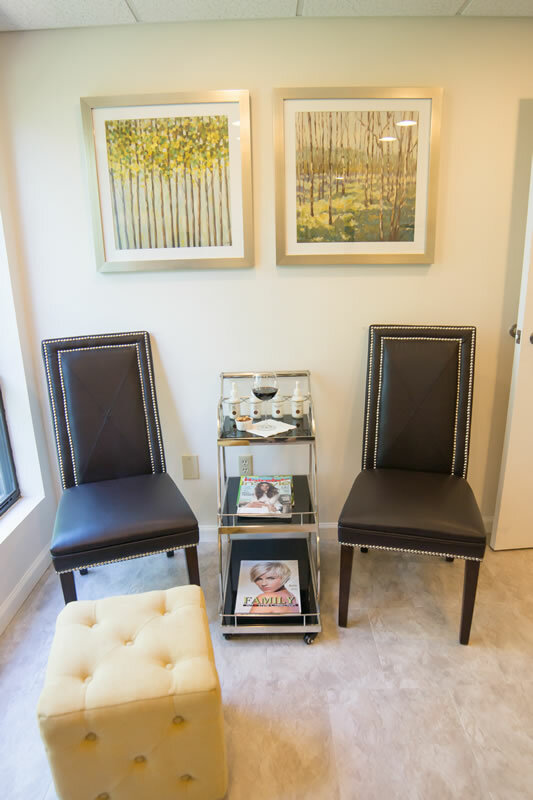 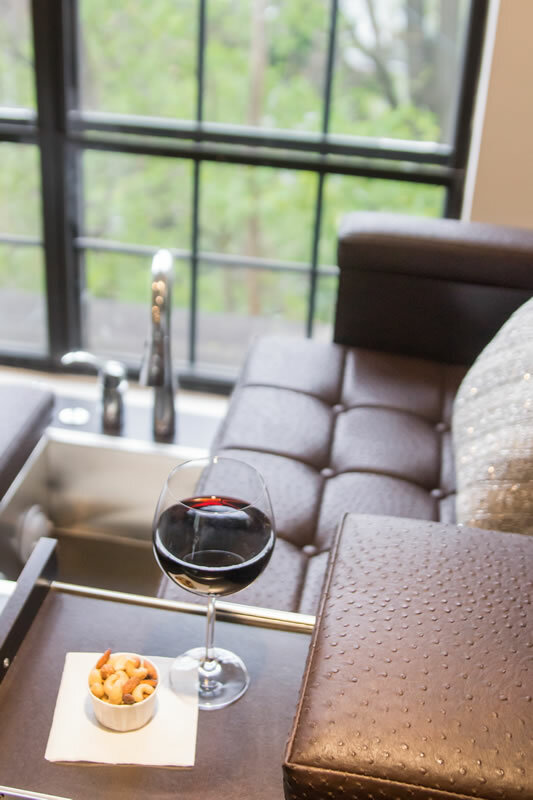 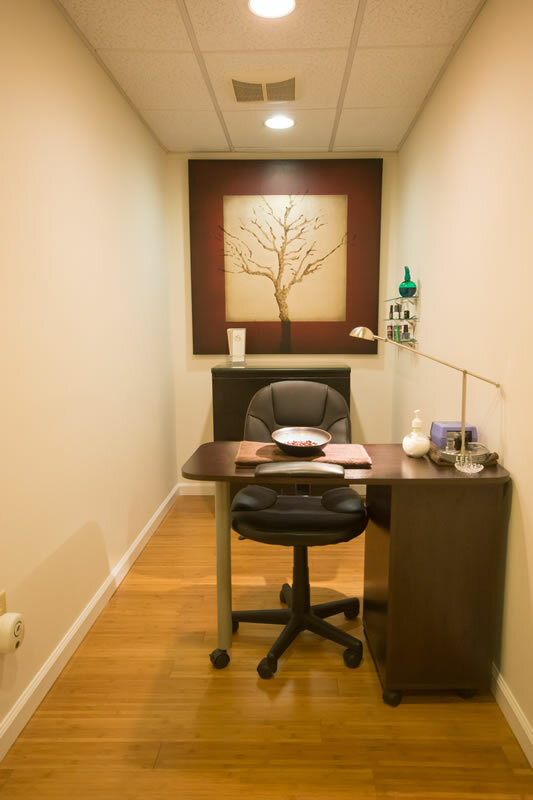 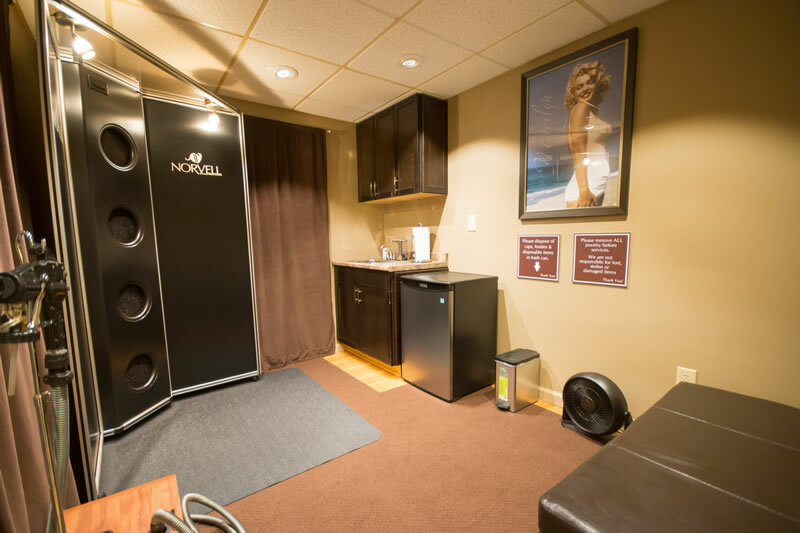 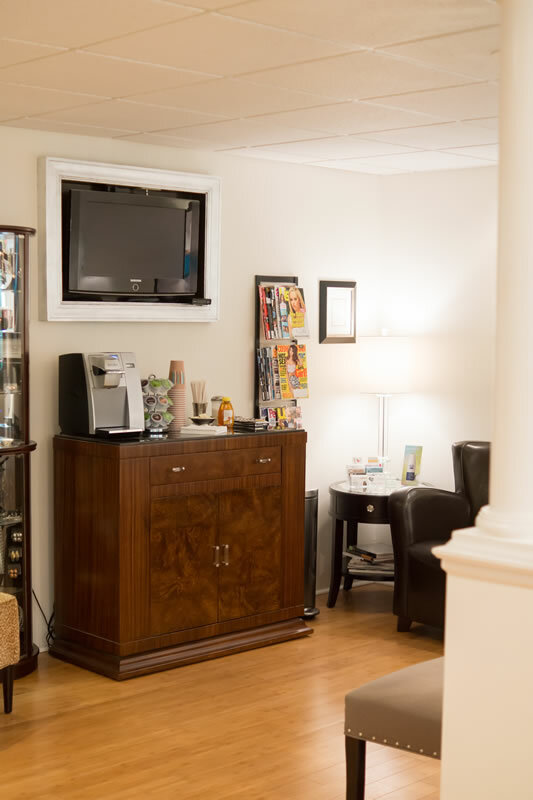 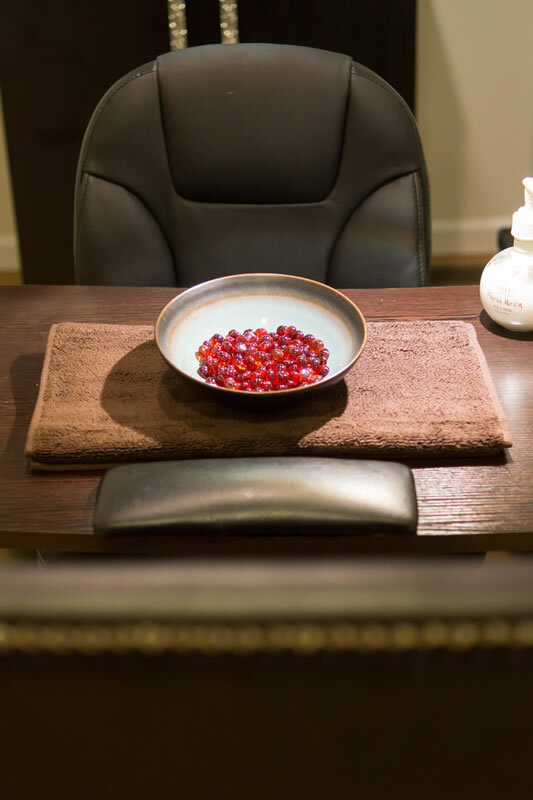 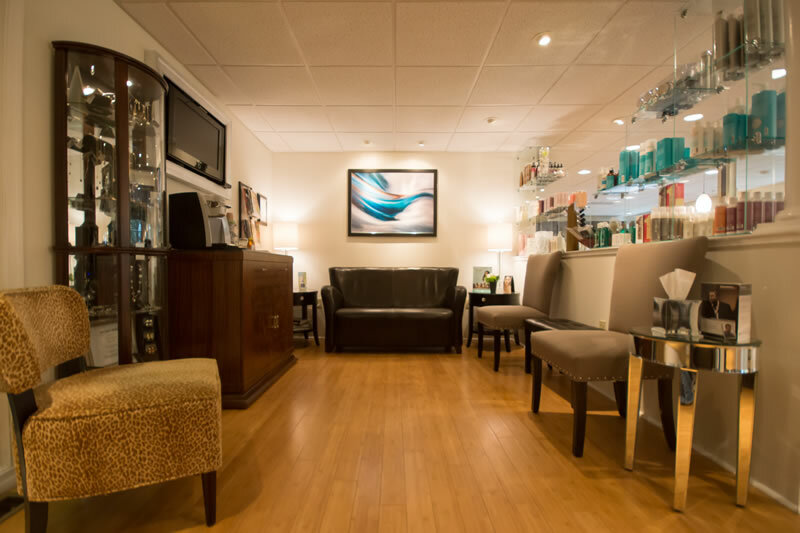 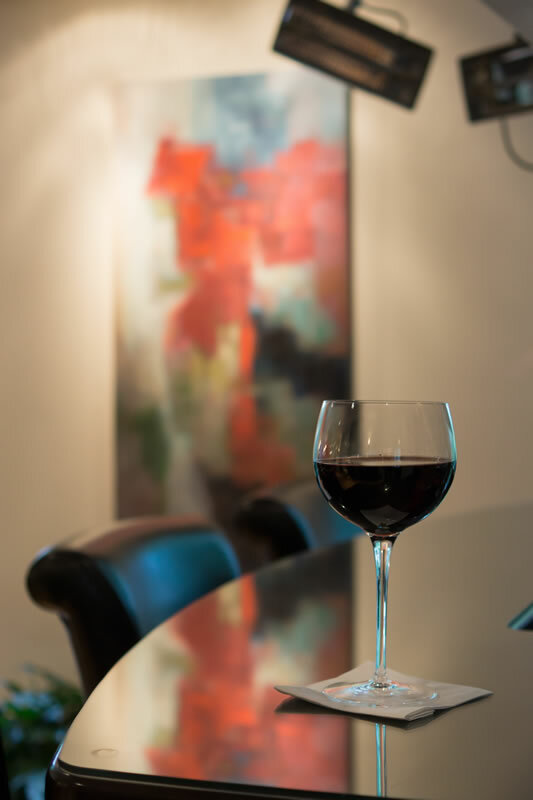 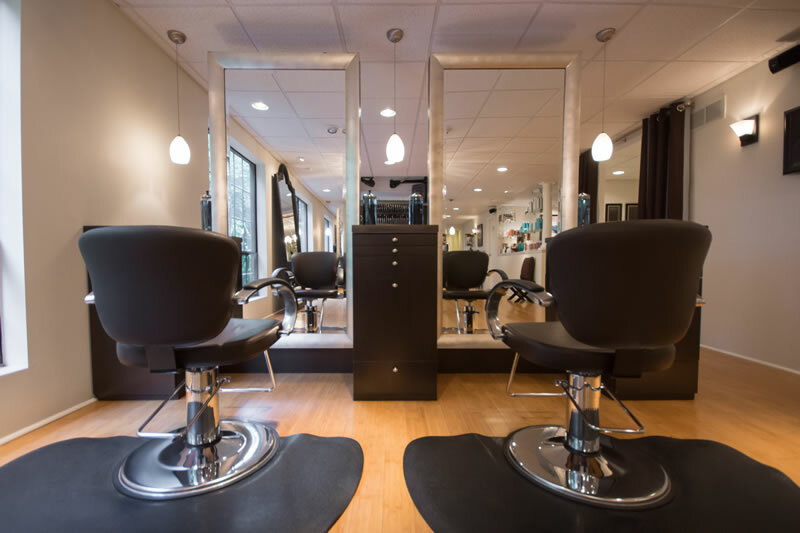 Our Salon offers a boutique-style environment without all the fuss and confusing options that many of the larger salon/spas offer. 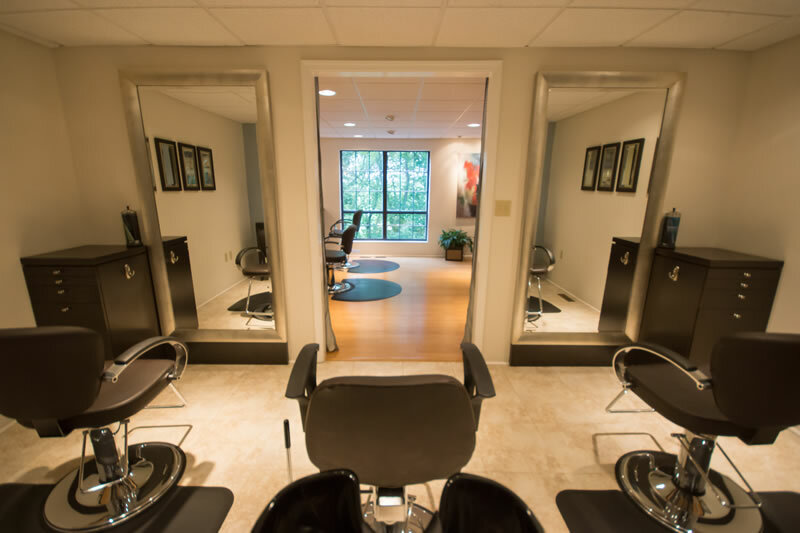 We provide the highest quality services and products that have served our clients successfully over the years. 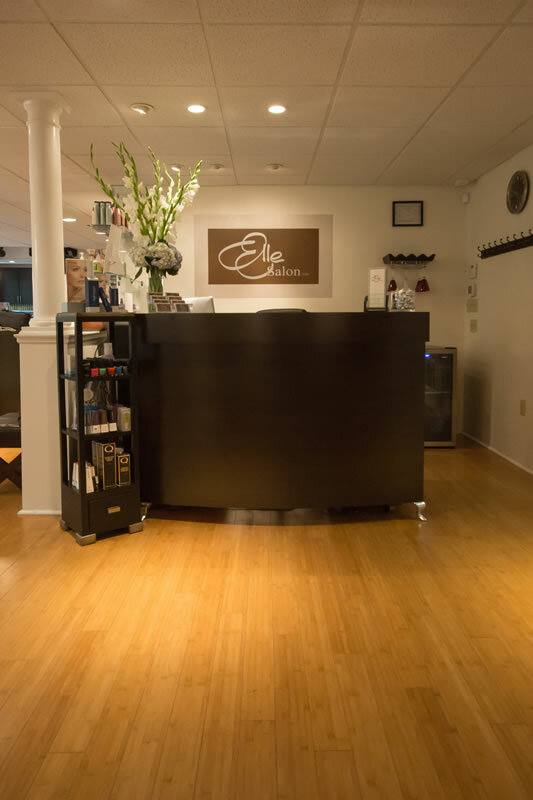 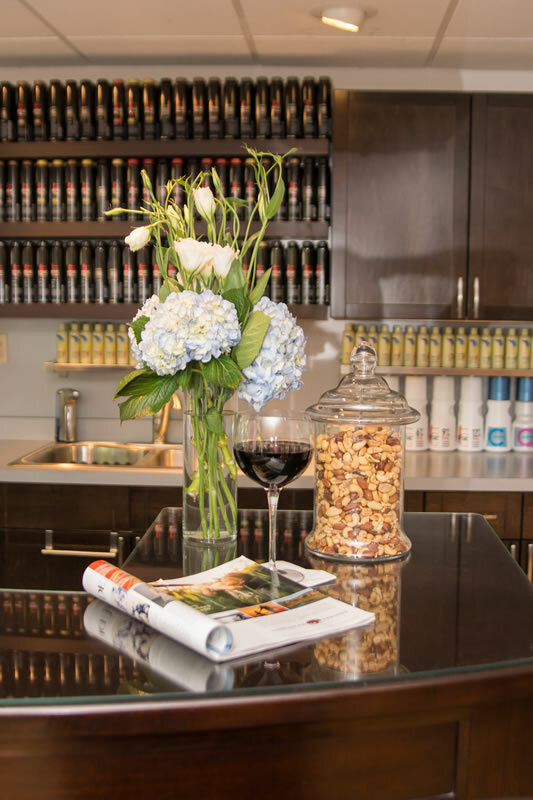 When Elle Salon first opened 9 years ago, we were the first salon in Central PA to offer Natural/Organic Color Options, which is now becoming popular in the bigger cities. 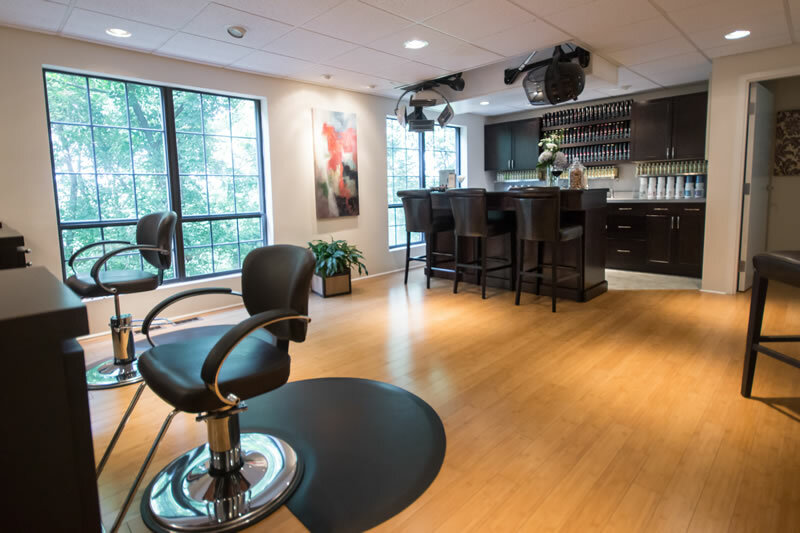 Our staff is trained and experienced in Organic Color Systems and Oway hair color to provide you with the "Natural" color you desire! 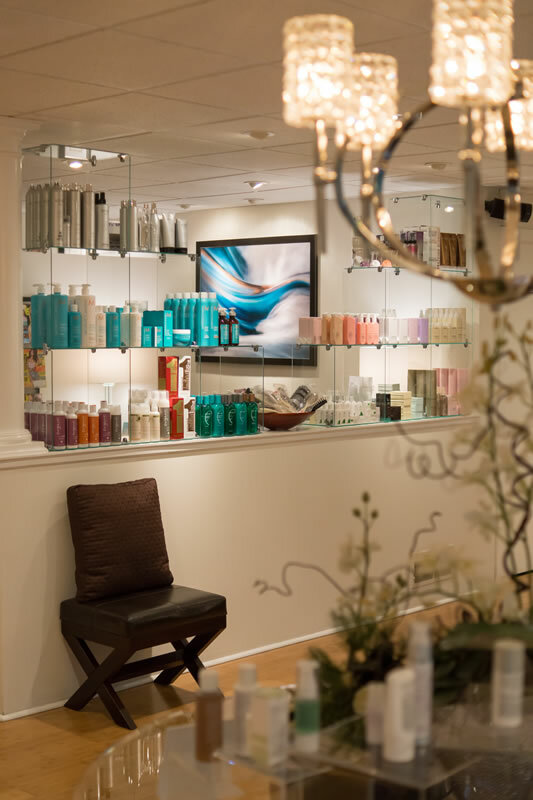 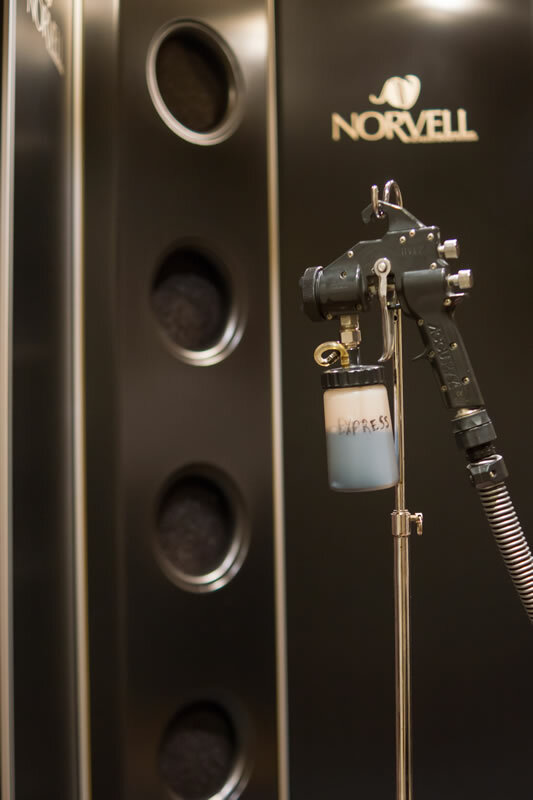 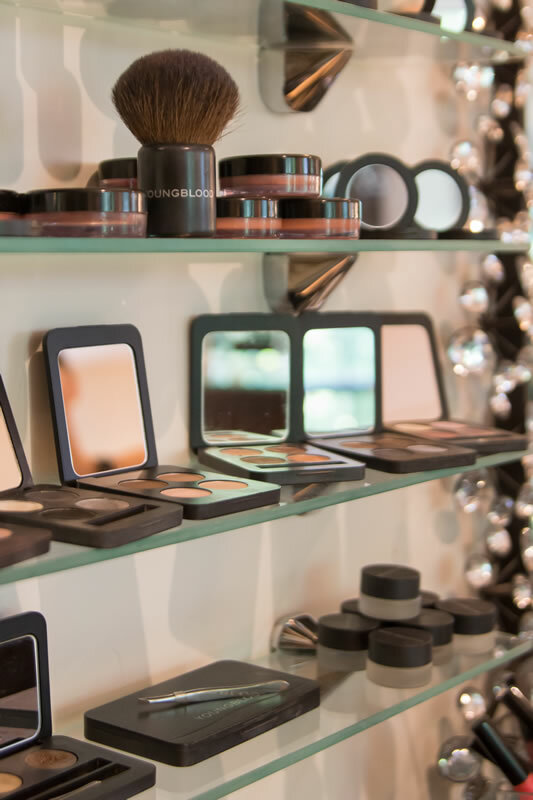 If you are not yet ready to "Go Green" with these color lines, Elle Salon also offers Goldwell Color products, which are universally recognized in our industry. 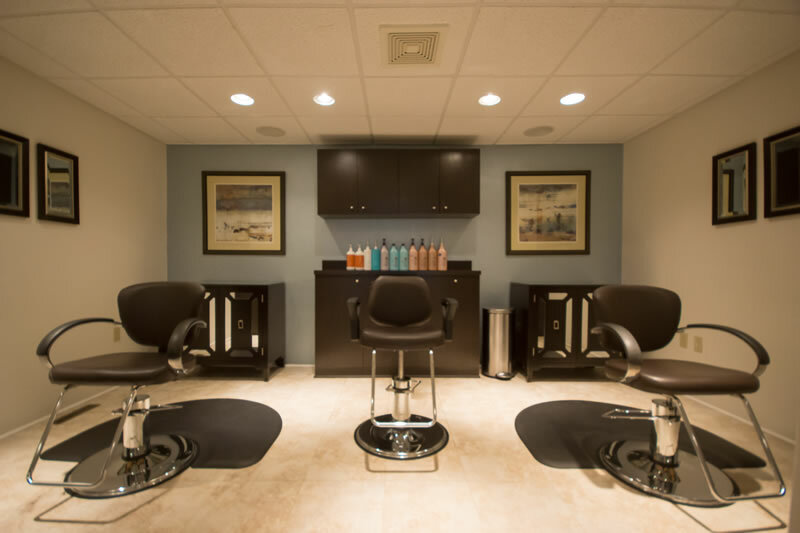 All photos in our Gallery are Elle Salon clients. 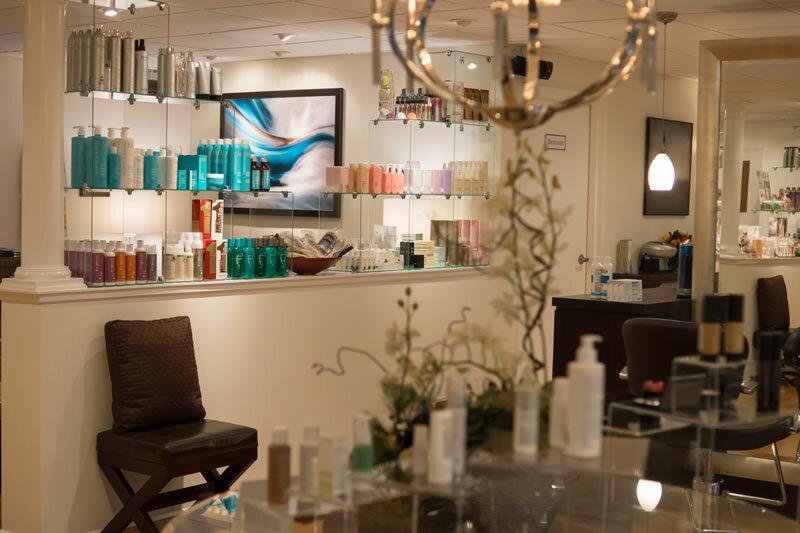 The amazing photography of the salon, products and staff images of this website were captured by Philter Photography. 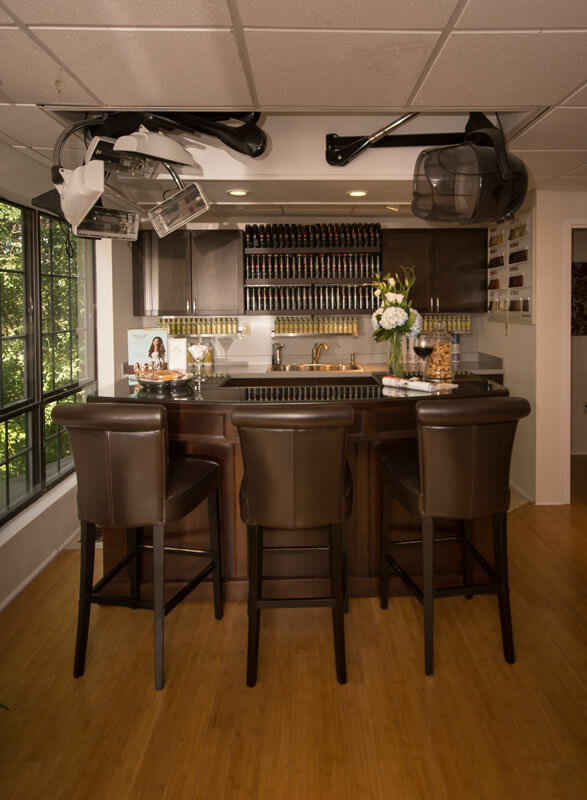 Please visit our Pinterest , Instagram and Facebook page to view more of our work!